Ministry of Environment & Forests is an institute where doing research all environments sector. Ministry of Environment & Forests Job Circular 2017 has been converted to an image file So that everyone can read easily and download the job circular. If you want apply for this job,you should submit your application within 22 February 2018 (05:00 pm). 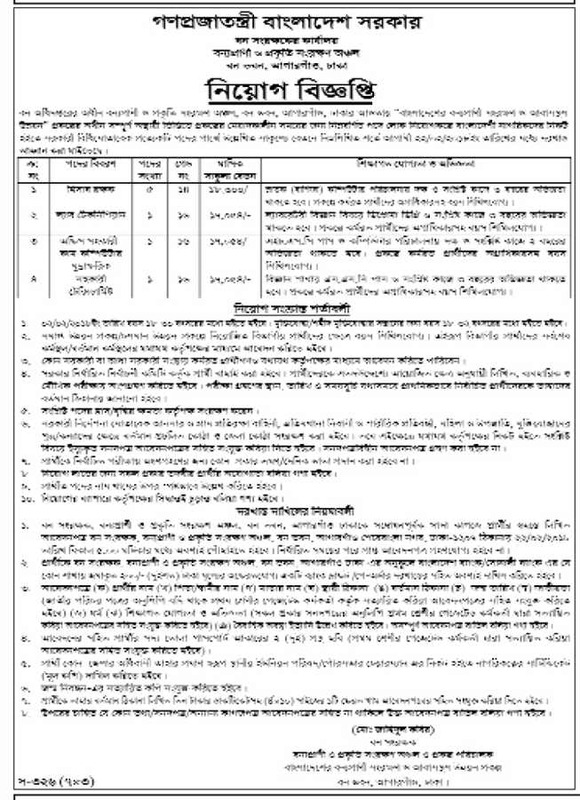 Ministry of Environment & Forests Job Circular 2017 has been given below.